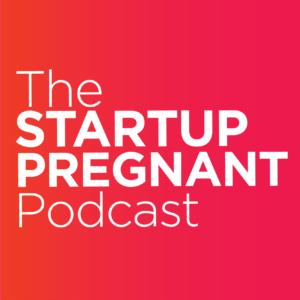 Welcome to The Startup Pregnant Podcast: where we dive into the lives and stories of women starting businesses and families. Let’s be honest: I feel like we’re all just trying to figure it out one day at a time—one sleep-deprived, coffee-fueled, bleary-eyed day at a time. Entrepreneurship and parenting are filled with deep, difficult, and joyful lessons about what it means to be a person and make work in the world. No matter how much prep work you do, there is no way to anticipate the singular experience of having a baby or starting a business. 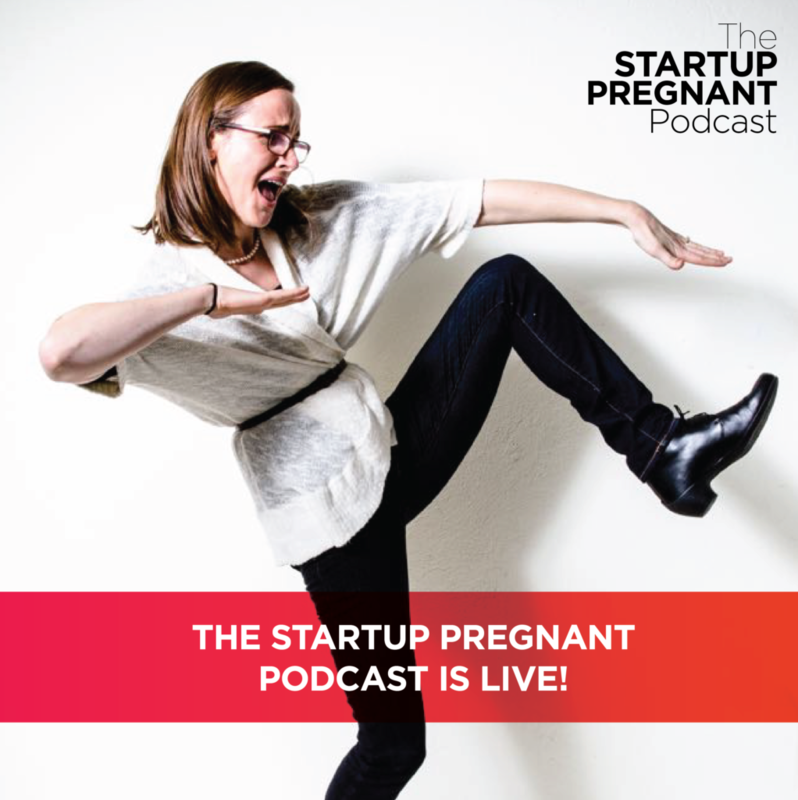 In fact, there are a number of parallels between pregnancy and startups, and this podcast explores those intersections with the hope of learning what the two worlds have to teach each other. Along the way, we’ll talk about reinventing the way we think about parenting and work. In this episode, I give you a bit of the behind-the-scenes about who I am, and why I started this show. In 2014, I interviewed with One Month, the Y Combinator venture-backed startup focused on teaching people tech and coding skills, to join their rapidly growing team. While I interviewed, I was transparent about my plans to start a family. Eight months in I was promoted to VP. One month later, I realized I was pregnant. So today, two years later, I bring One Month founder and CEO Mattan Griffel on the show to discuss the perceived risks of hiring women who want to start families, and why he realized that this false cultural narrative is actually limiting himself in the search for great talent. 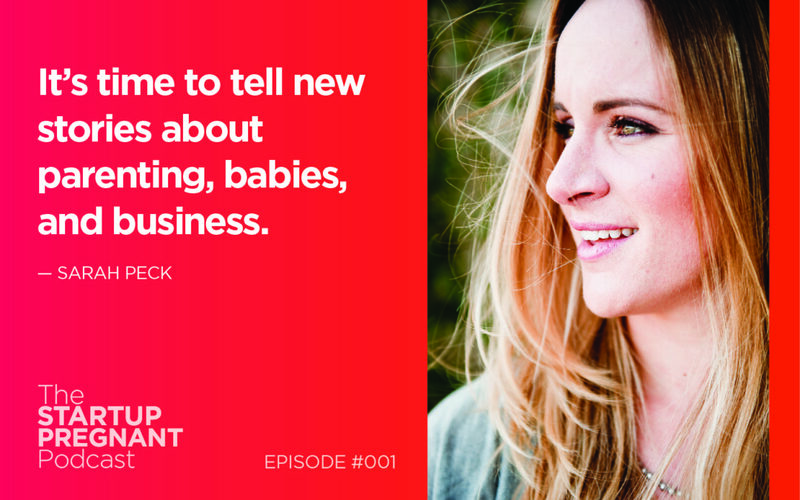 This desire to start a new story about what it takes to grow businesses and babies — and the overlap between entrepreneurship and parenting — was the impetus for starting this podcast. In today’s episode, I talk about the main four reasons I made this podcast a reality, including (1) the flawed narrative of what it means to be pregnant as portrayed in popular culture, (2) the backwards methodology of startups that are self-described as disruptors, (3) why it’s important to create new ways of working, and (4) why I ultimately needed to find and listen to other women’s stories to root myself into the place and sense of what it meant to be a pregnant entrepreneur, and then later, to become a working parent. Vomiting into a grocery store at Whole Foods. Feeling my little one kick for the first time. The sense of isolation both at work and in the company of moms-to-be. Using this as a springboard for launching my next project, then company. Reckoning with colleagues and city-dwellers who didn’t pay attention or notice made me dislike the city’s seeming lack of empathy. This podcast is the start of a conversation about the overlap between entrepreneurship, pregnancy, and parenting. Listen in to why we got started, and I’ll also tell you about some of the inspiring people you’ll meet in the first series to come up ahead. The goal of this podcast is to interview 100 women in a rich tapestry of stories. Along the way, I hope you’ll enjoy discovering the similarities between starting a business and starting a family, and together, we can transform the way the world looks when it comes to working and parenting. So You’re Building A Company and Becoming A Parent: Are You Insane? Mattan Griffel is a professor at Columbia Business School, Y Combinator alumnus, and the Co-Founder and Chairman of One Month, an online video learning platform that teaches students to code. He was recognized as a member of Forbes 30 Under 30 in Education, and he serves as Ambassador for the Sandbox Network, a community of global leaders under 30.